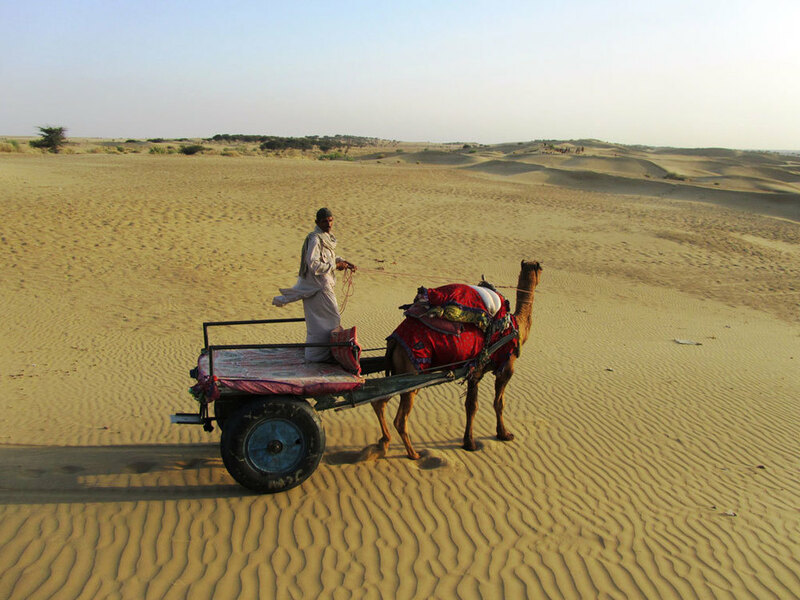 Why is Rajasthan so popular among tourists visiting India? 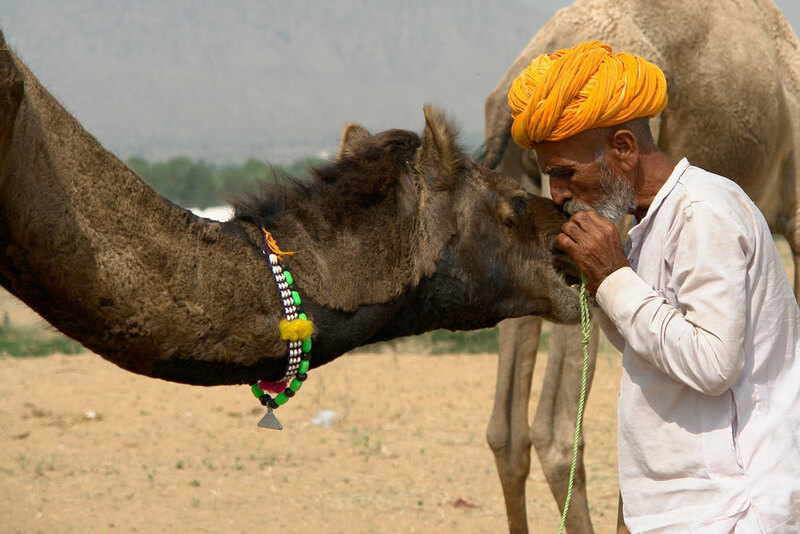 Find out for yourself on this 12 night tour package covering the top destinations in Rajasthan. Rajasthan is a spectacular place set amidst the great Indian Thar desert and the Aravalli mountains- among the oldest in the world. Historic battles were fought here and the royal influence is still prevalent in the descendants of the old royalty. Music, dance and festivals are celebrated lavishly. The people are extremely hospitable, and the desert comes alive with their vibrant clothes and jewellery. The state is famous for precious and semi-precious stones, silver, handicrafts, textiles, carpets and hand-made paper. 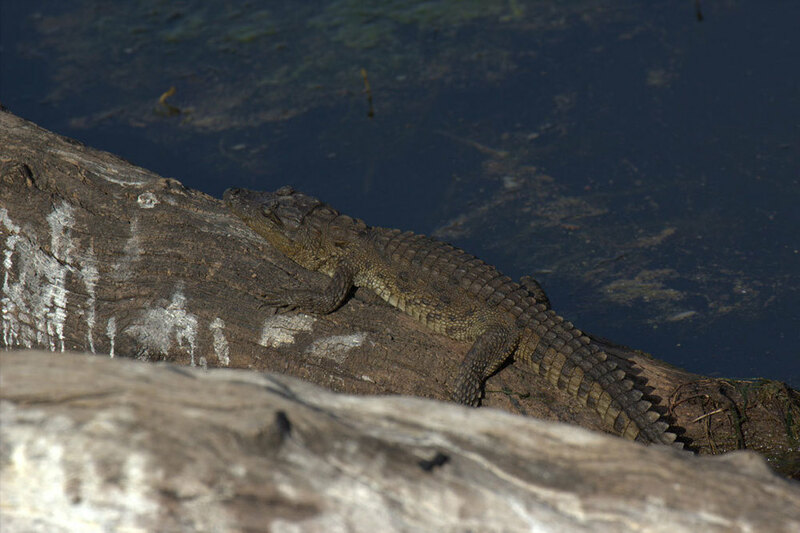 There are forest reserves where wildlife abounds and tigers still roam. And you can live like a king in the palaces now converted into heritage hotels. 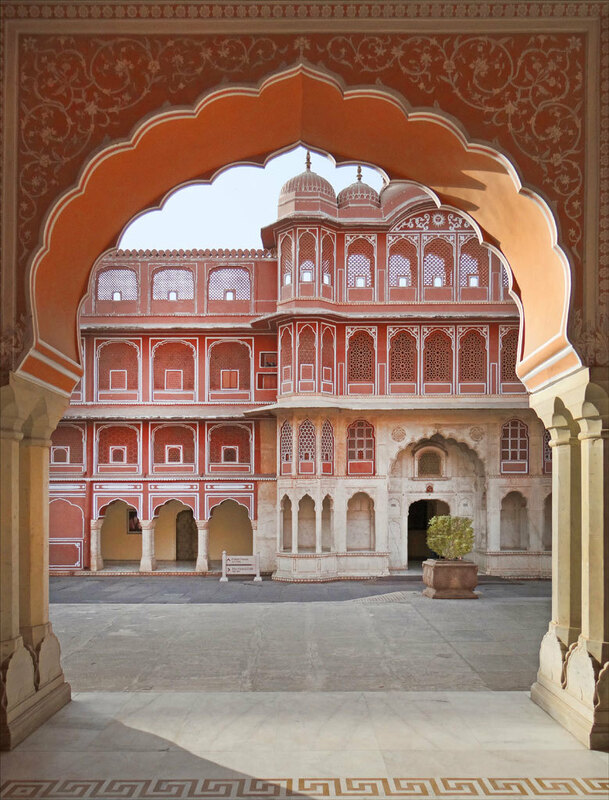 Arrive into Jaipur, the pink city and capital of Rajasthan, steeped in culture & history. Check into your hotel and go on a city orientation tour. Overnight Jaipur. 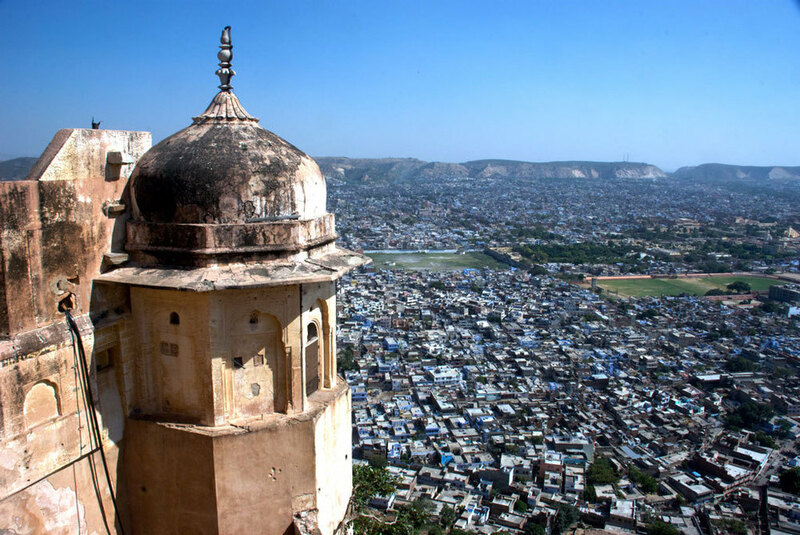 Full day sightseeing of Jaipur City. 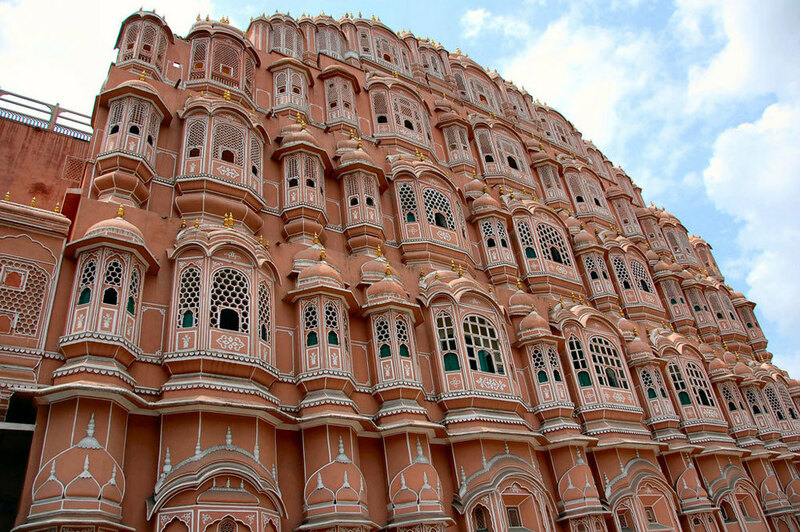 Visit the City Palace, Jantar Mantar, Hawa Mahal. Later, visit the famous bazaars of Jaipur. Jaipur is a shopper’s paradise, famous for jewellery, precious stones, handicrafts, garments and carpets. Have dinner at Chokhi Dhani, an ethnic open air place with Rajasthani cuisine, folk-dancers and musicians. Overnight Jaipur. Visit the splendid Amber Fort, the old capital, perched atop a range of hills. Take an elephant ride to the ramparts of the fort, or go up in your car if you prefer. Later you can catch up on your shopping / city sightseeing. Overnight Jaipur. After breakfast drive 160 km to Ranthambore- an exciting wildlife sanctuary where the chances of tiger sightings are extremely good! Check into your hotel. 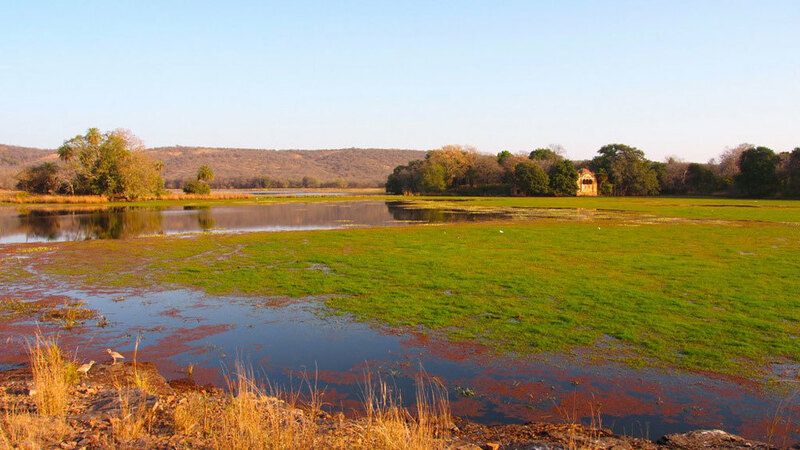 Later, drive to the magnificent Ranthambore fort. Overnight Ranthambore. Take your morning and evening safari into the jungle. 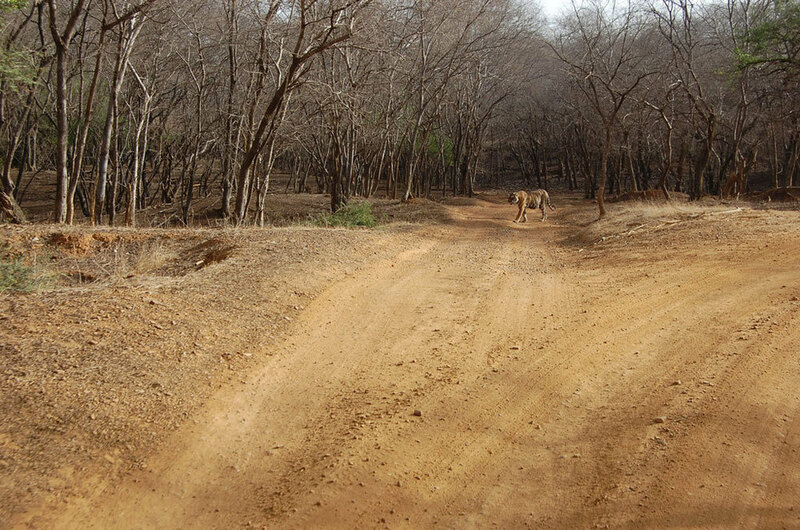 There are plenty of deer, sambhar, cheetal, the reclusive leopard, and of course the majestic tiger! Overnight Ranthambore. After breakfast drive 260 km from Ranthambore to Ajmer. 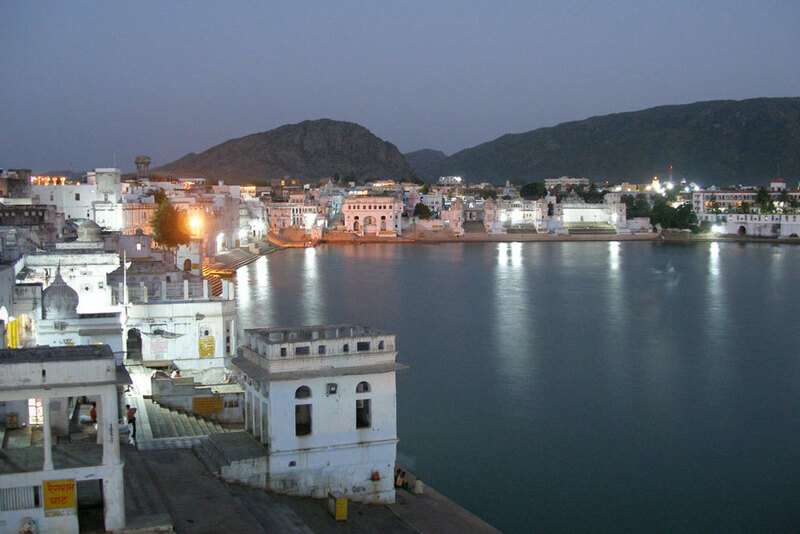 Just 14 km from Ajmer is the temple town of Pushkar. Check into your hotel here and visit the famous ghats. Overnight Pushkar. Drive through the Rajasthan countryside on to Udaipur (280 km), the city of lakes. Check into your hotel and relax. 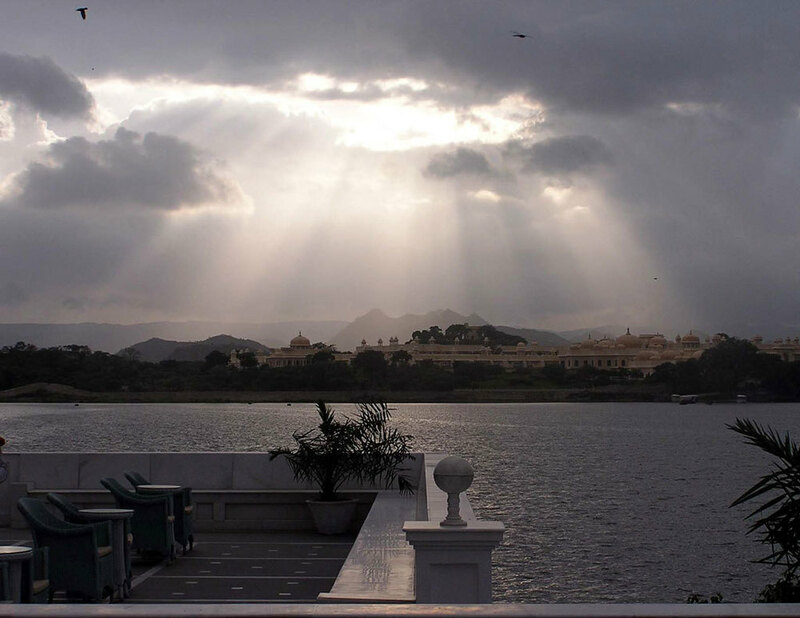 Take a sunset boat ride on Lake Pichola in the evening. Overnight Udaipur. Explore this charming city and see the sights with your guide, including the beautiful City Palace museum. Visit the bazaars- Udaipur is famous for handicrafts, antique silver jewellery and paintings. There's also a short cable-car ride that takes you to the top of a hill overlooking the city. Overnight Udaipur. 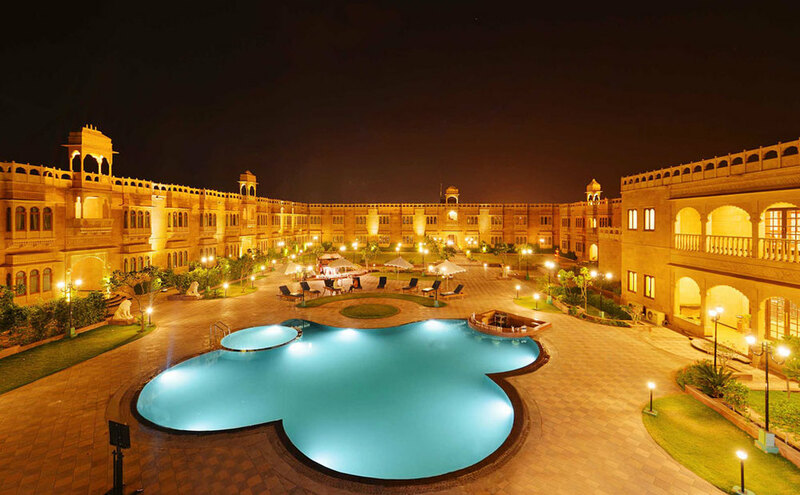 Drive 250 km northwards to Jodhpur, in the centre of Rajasthan. Jodhpur has been a very important city in Rajasthan's history, and it has an intriguing past. It also has a rich heritage of arts and crafts, and is a great place for handicrafts, curios and durries. Overnight Jodhpur. 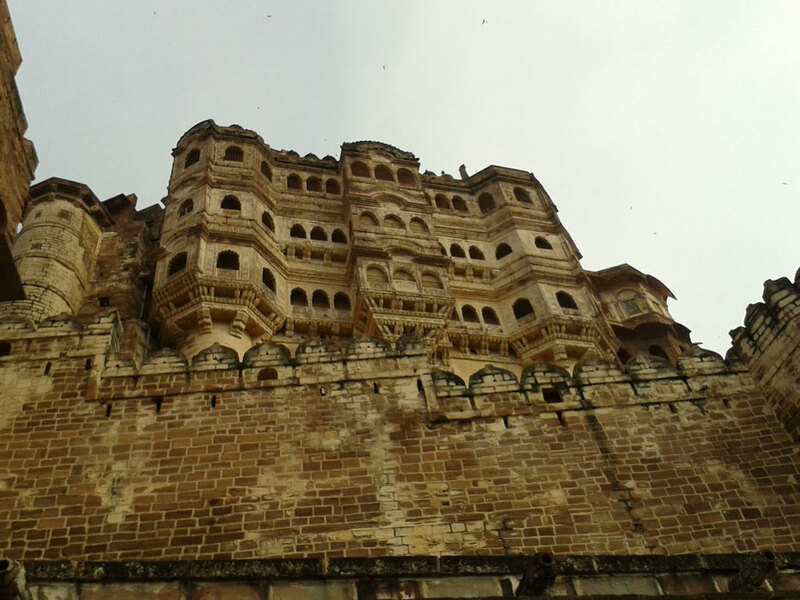 Explore the ancient Mehrangarh Fort that towers above the 'blue city'. This is one of the best preserved forts in the country, with a fascinating museum and there's so much to see inside. Also visit the Jaswant Thada, the royal cenotaph, with your guide. Evening free to explore/ relax at your leisure. Overnight Jodhpur. Drive 285 km to Jaisalmer, in the heart of the desert. Lunch enroute at the charming Manvar Desert Resort. Check into your hotel and visit the Havelis, a symphony in stone architecture. Overnight Jaisalmer. Visit the famous Jaisalmer Fort and the Jain temples at Lodurva. Take a sunset camel safari on the sand dunes. Overnight Jaisalmer. Drive out to Jodhpur to catch your flight to your next destination. 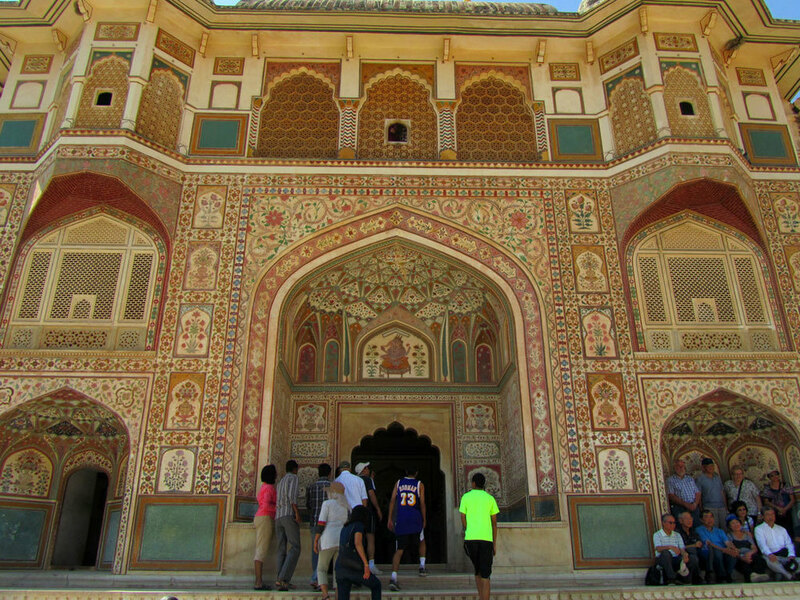 About 11 km outsideJaipur is the beautiful Amber Fort, which integrates both Hindu and Mughal elements of architecture. An elephant ride takes you up to the fort (you could always choose to go by car). The walls are covered with paintings, carvings and stunning ornamentation. There’s also a good sound and light show in the evenings.